The 2013 Essen Motor Show is just around the corner and it looks like ABT Sportsline is ready to impress the world with all its upgrades specially developed for the German tuning show. One of the packages it developed for Essen is based on the seventh generation Golf GTI and tries to discover the dark side of the car. 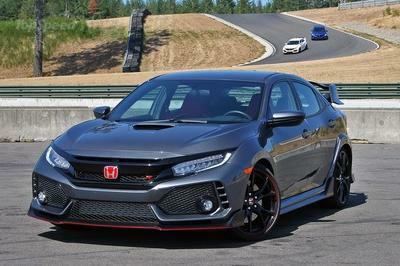 In order to do so, the 2.0 liter engine was updated with an ABT Power kit that increases the final output to a total of 300 horsepower - up from the standard 220 horsepower. As a result the GTI now goes from 0 to 60 mph in just 5.8 seconds and up to a top speed of 160 mph. The car rides on new 20-inch alloy wheels combined with new sport stabilizers and an ABT height adjustable suspension kit. 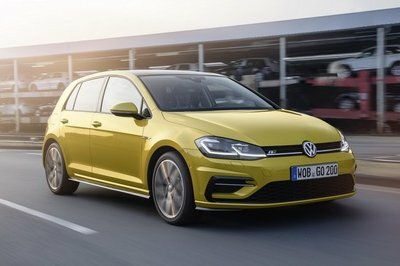 Click past the jump to read more about the Volkswagen Golf VII GTI Dark Edition by ABT Sportsline. The new GTI Dark Edition features a cool black exterior paint combined with a red stripes package. 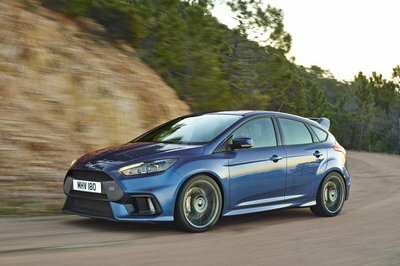 There is also a new aerodynamic kit that includes a new front spoiler, a new grille and headlight covers. while for the rear the car was updated with skirt insert, a trunk lid attachment and darker taillights. At the rear there is also a four-pipe chromed black exhaust system. 300 hp (221 kW) are quite something: The new ABT Golf VII GTI sets a standard for compact cars. 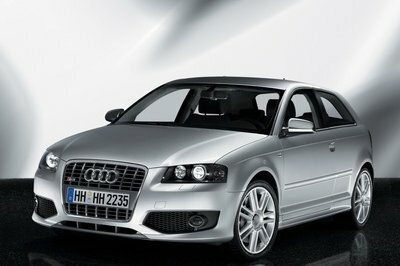 It has very convincing characteristics indeed: its top speed is 258 km/h and it reaches 100 kph in 5.8 seconds. At the Essen Motor Show 2013, the Bavarian-tuned GTI will be seen in a very special version: the design masterpiece looks like the prince of darkness: lovingly styled right down to the last detail is the ABT Dark Edition. The decorative set with the striking lettering on the C-pillar, the trunk lid attachment or at the headrests are part of the overall concept of technology and design. 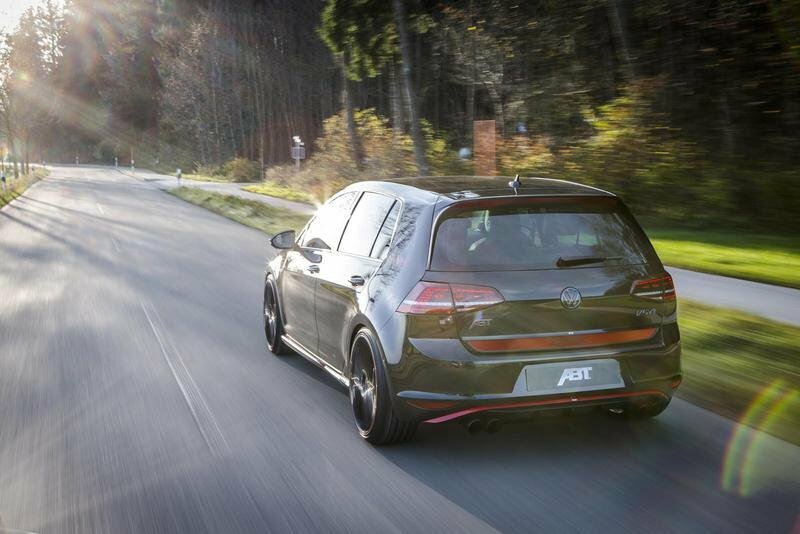 And the ABT Golf VII GTI Dark Edition looks quite assertive for a reason. “After all, the GTI has always been part of the family. We have always teased out the best performance from all its generations,” says Hans-Jürgen Abt. 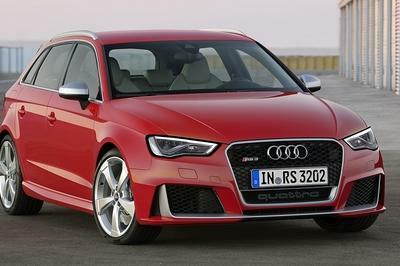 The ABT Sportsline CEO points out that it is traditional to combine roadworthiness and fun. And fun needs good looks. The dark taillights, mirror caps and headlight covers are typical of the ABT Sportsline design and part of its consistent overall concept. This also comprises side skirts, front spoiler and front skirt, the trunk lid attachment and a rear skirt set with a four-pipe chromed black exhaust system. 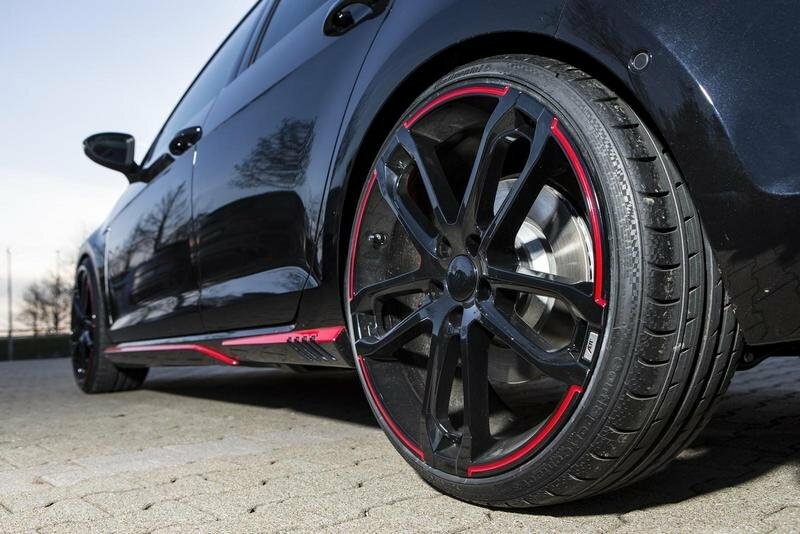 And the sporty and light ABT CR alloy wheel with its five dynamic pairs of spokes fits the ABT Golf VII GTI Dark Edition’s unusual character perfectly, particularly if ordered in 20 inches and with 235/30 R20 high-performance tires. 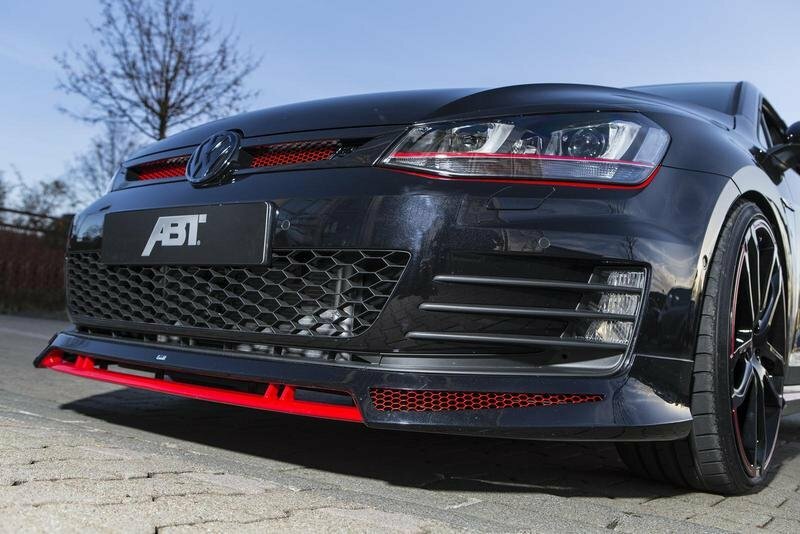 To turn the black ABT into the dark side of the force and get it going as it is able to do, ABT Sportsline has given this “über-Golf“ new sport stabilisers and above all the intelligent ABT height adjustable suspension kit. This will make taking bends quite an experience, especially serpentines. 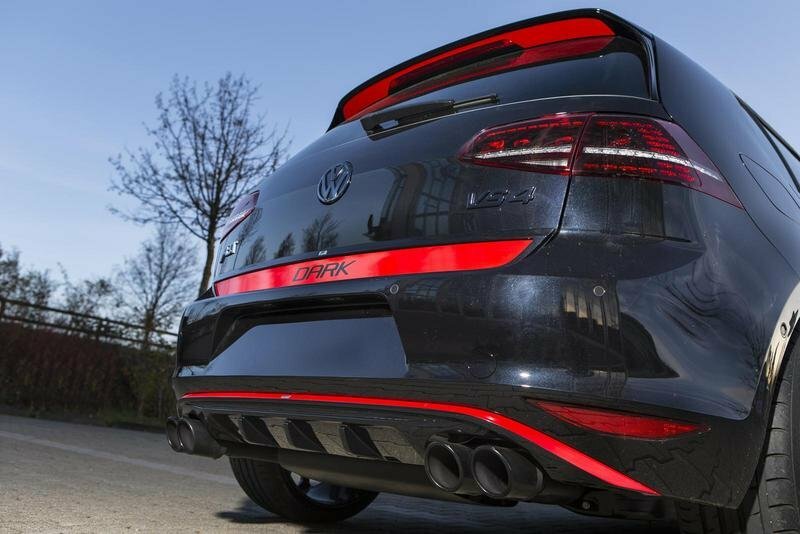 The ABT GTI Dark Edition is the compact dream car, a really traditional winner.